What happens when you take nearly 80 overweight or obese individuals in their 60s and have them lift weights and eat a calorie restricted diet for 18 months? It turns out, good things happen. Recent research out of Wake Forest University compared the effects of calorie restriction alone, calorie restriction and cardio, and calorie restriction and resistance training in a population in their 60s. They found that not only did the calorie + resistance training group lose the most body fat, they also retained the most muscle mass, an incredibly important factor in aging populations. In addition, they found that the calorie restriction + cardio group lost the most muscle mass. 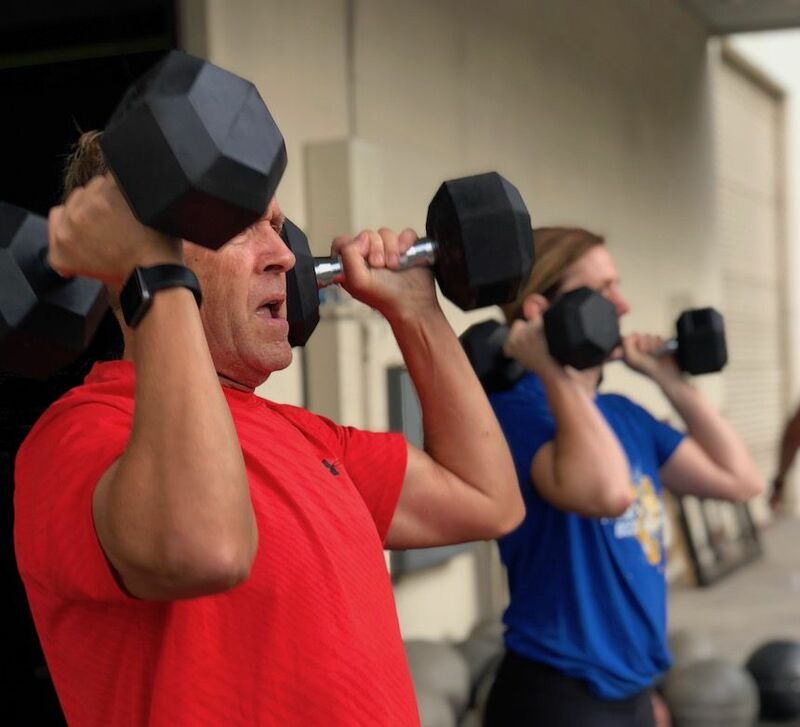 While this data may come as no surprise to some who have observed, first hand, the incredible benefits of strength training in older populations, the fact remains that popular opinion still holds that cardio is king, for young and (especially) for old. The message played out in the research (and there’s plenty of research out there) is pretty straight forward: resistance training is key. I would argue that it’s even essential for anyone in search of living optimally, young or old, underweight or overweight.